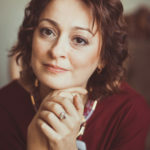 While the voting procedure for the 2019 GREEN4SEA Awards is open, Dr Kirsi Tikka, Executive Vice President and Senior Advisor, ABS shares her insights on how to move forward decarbonisation. So far, ABS has undertaken many initiatives for a more sustainable industry, for which has been nominated in the ‘Clean Shipping’ category alongside other distinguished nominees. Given that decarbonisation equals to radical changes for the industry, top priority is to adopt a more proactive mindset, Dr. Tikka concludes, highlighting that better communication across all stakeholders is vital. 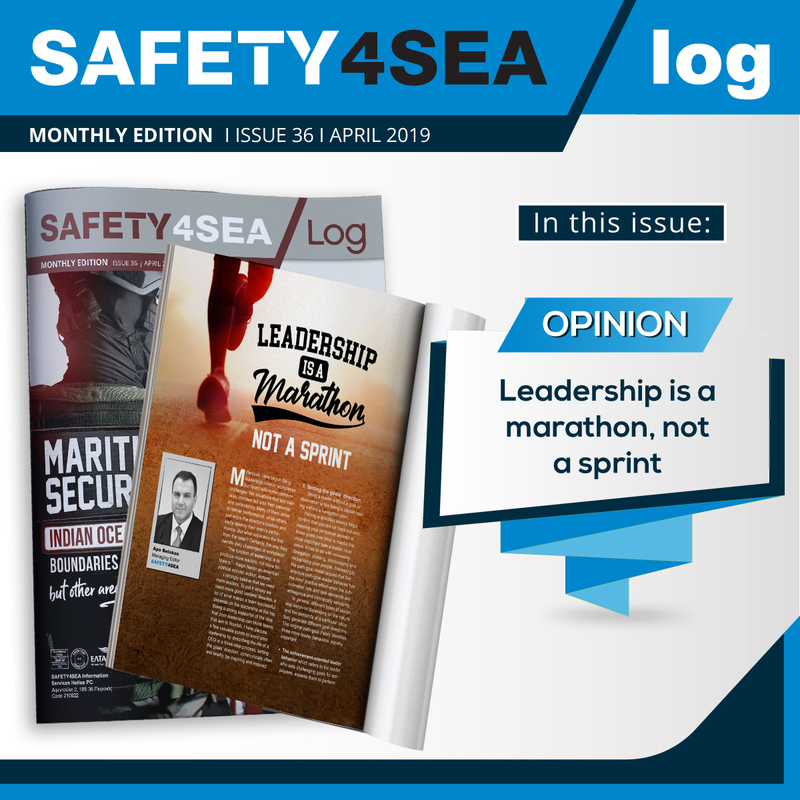 SAFETY4SEA: Your organization has been shortlisted for the 2019 GREEN4SEA Awards in the ‘Clean Shipping’ category alongside a number of other distinguished nominees. What would you like to share with industry’s stakeholders with respect to this development? 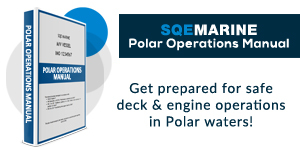 Kirsi Tikka: ABS is very pleased to be shortlisted for the GREEN4SEA awards as this reflects our organization’s commitment to sustainability and the importance of sharing this message to the wider shipping, marine and ports industries. 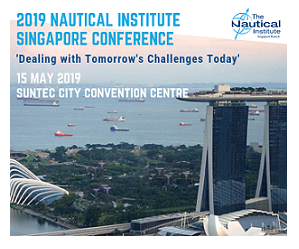 Shipping has made strides to being cleaner and more responsible, but we recognise that future challenges are likely to be even greater, so the focus and educational effort must stay on this topic. S4S: When it comes to tackling the shipping challenges with respect to sustainable shipping, what are the core priorities on your agenda? K.T. 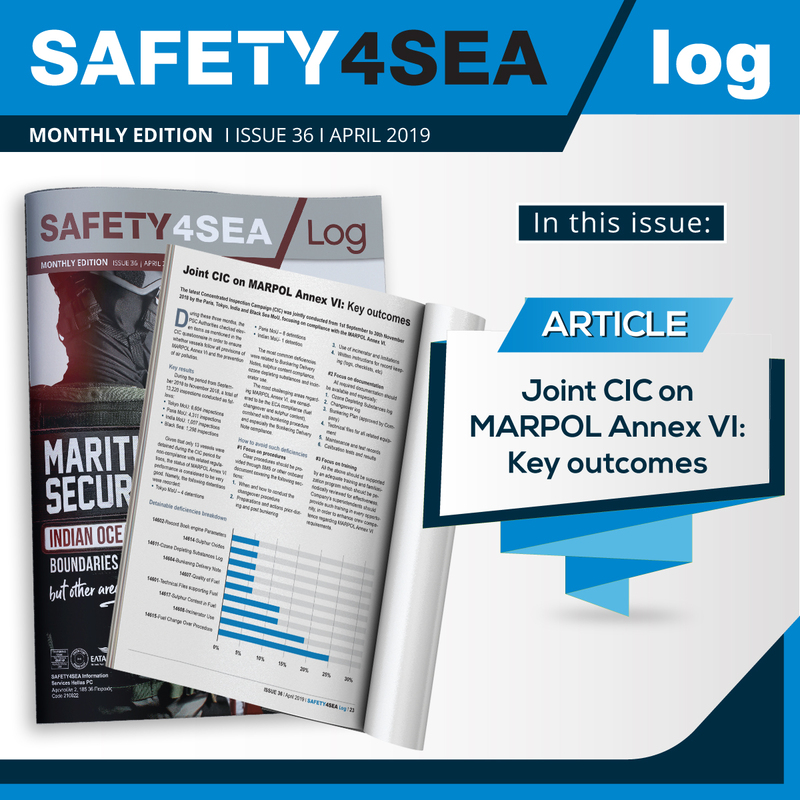 : ABS has been very active in helping shipping companies understand, prepare for and comply with numerous environmental regulations, work which will continue. Our core priorities for the longer term are making the necessary preparations for the low carbon economy. One of the most important elements to this work is the management of safety during the transition and afterwards so that the industry is truly sustainable. Decarbonisation will mean radical changes for the way the shipping industry operates and our priority is to ensure that safety is not compromised as these changes take place. 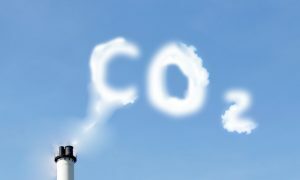 S4S: What are the key drivers for the decarbonization of the industry? What is the way forward? K.T. : The key driver for the industry is the IMO’s targets for carbon emissions reduction based on the UNFCCC Paris Agreement which will demand huge changes from shipping across the board. The industry’s drivers are the parallel expectations of customers, charterers and end consumers to achieve the reductions. Public perception of shipping has rarely been as important as we transition to a low carbon industry. K.T. 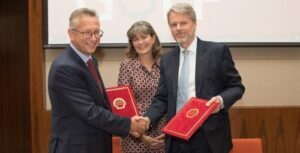 : ABS is undertaking several initiatives that will make a major contribution to a more sustainable shipping industry moving forward. We are working across a number of categories including the use of digital technology which will be a key enabler as well as the promotion of greater efficiency, the use of alternative fuels and new energy sources. Each one of these categories has multiple projects within it and includes timelines and pathways to adoption. K.T. : I think what we collectively need to do going forward to meet the challenges of decarbonization is to adopt a more proactive mindset. A lot of that comes down to better communication and sharing ideas where possible. It is equally vital that any regulatory-driven technology is feasible and cost effective to adopt in order to retain the support and commitment of the industry. 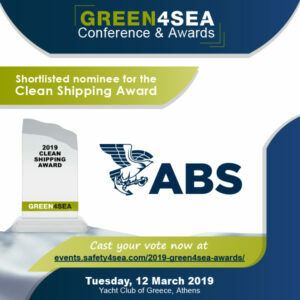 You may cast your vote for ABS at 2019 GREEN4SEA Awards dedicated webpage till 22nd of February 2019!